Go anywhere in ease and comfort. 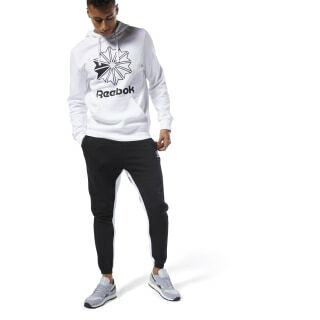 These men's joggers are an easy go-to. 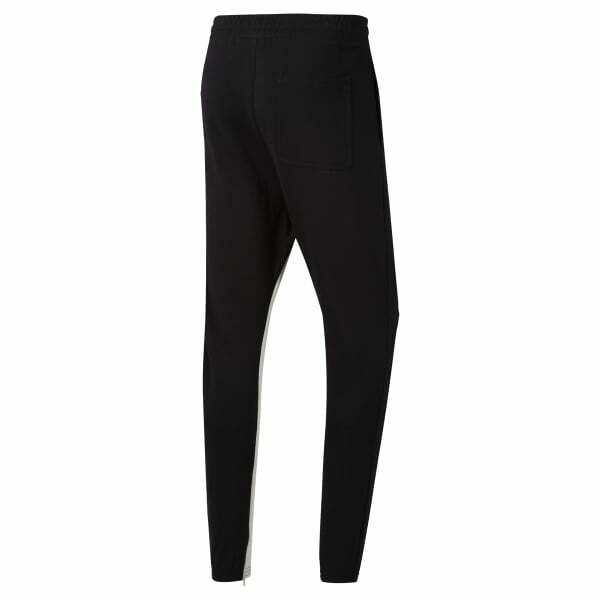 The pants are cut in a slim fit and have tapered legs for easy movement. Zips at the ankles make them easy to slip on and off.